With last years controversial decision to close Manston airport there were concerns that the museums on site may be under threat as well. Thankfully this is not the case. I took my first visit last month to both museums on site since the airports closure. It was a real shame to see one of this nations more impressive airports representing a ghost town. But thats a subject of another post. 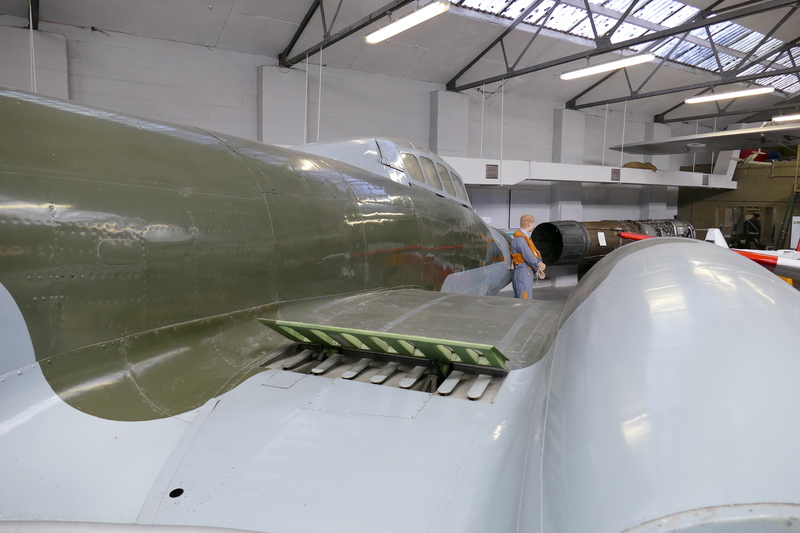 This post is going to focus on the RAF Manston History museum, the Spitfire and Hurricane museum will be the subject of a later post. 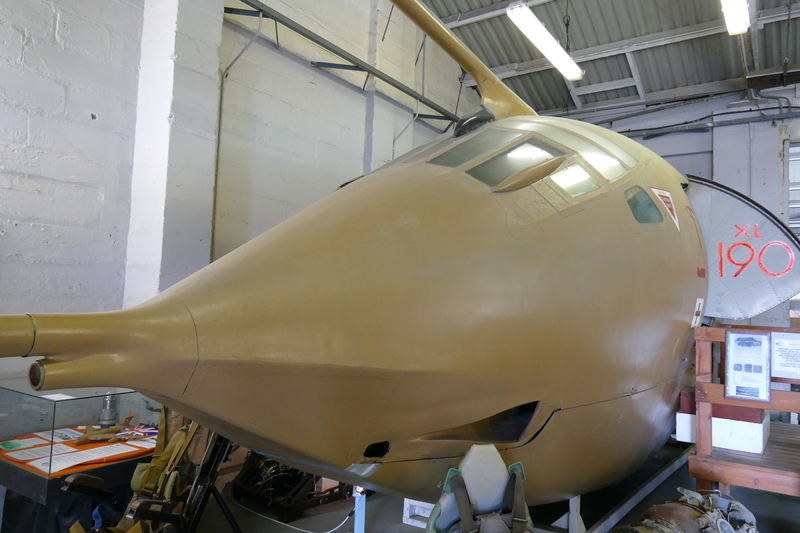 Nose section of Victor K.2 XL190. Arriving in the car park the first exhibit is clearly on display, a replica V1 flying bomb mounted on a pole outside the museum building, fitting given the areas key role played in the battle against the flying bomb threat. Once in the museum, after paying the incredibly reasonable two pounds entrance fee, there is a fantastic array of model dioramas, depicting Manston at various stages of its life. There are a number of interesting photographic displays showing the key eras of the airport both during RAF service and in more modern times, followed by a well designed “Blitz Experience.” Downstairs is where the museum’s aircraft collection begins, with a group of four nose sections. 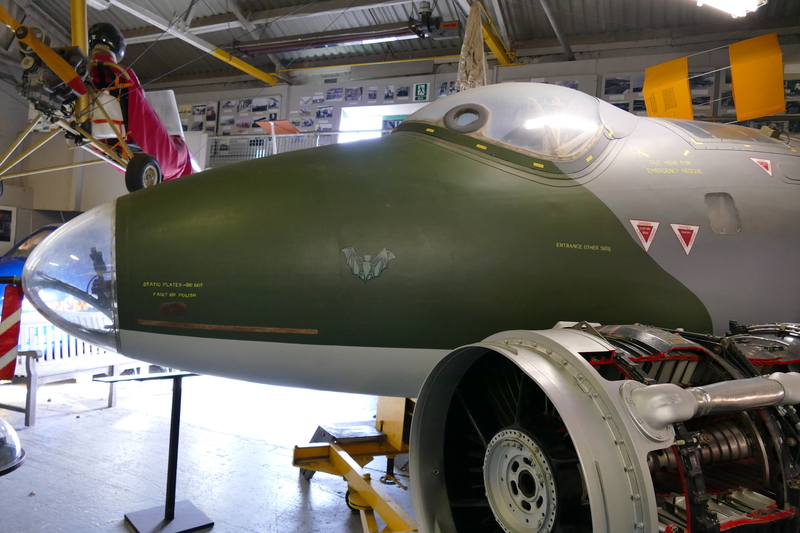 A Canberra and Hunter nose section are on display, closed, while the Victor and Buccaneer exhibits allow visitors to get a closer look inside. 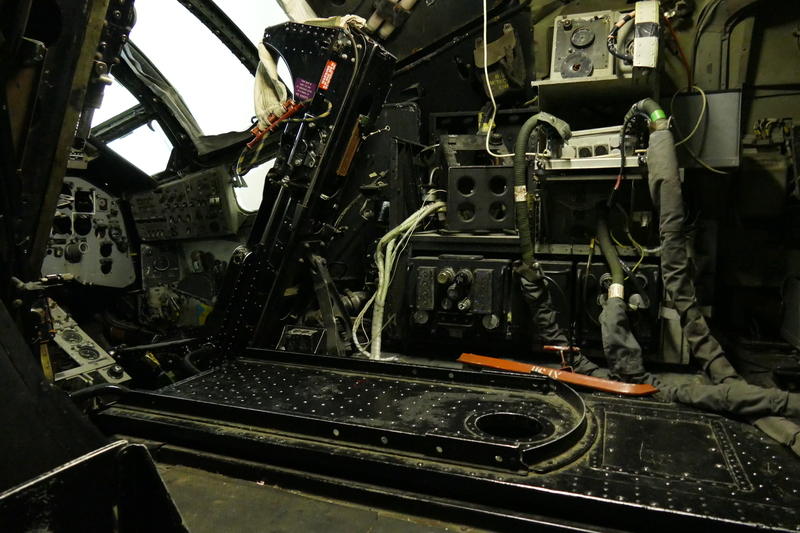 Looking into the cockpit of the Victor. The Canberra B.15 nose section on display. 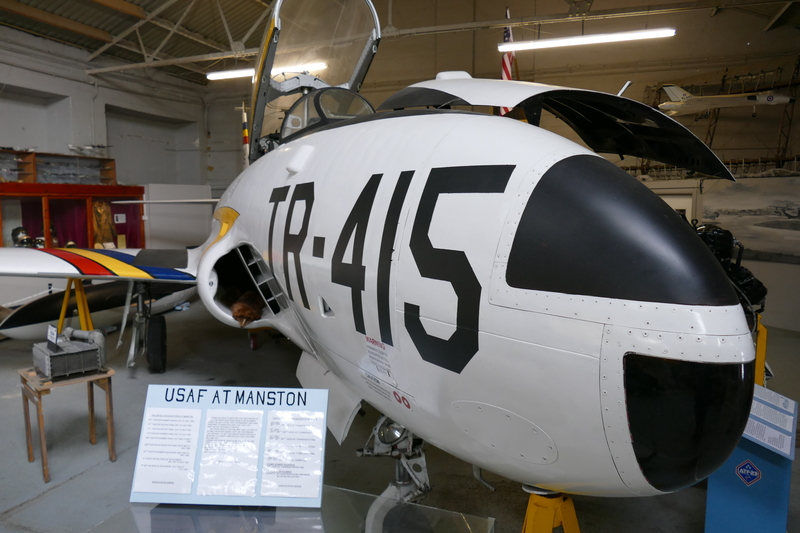 The first complete airframe on display is the well restored Lockheed T-33, having previously been on display at North Weald in Thunderbird markings. Also sharing this space are two replica world war one aircraft, both created for the Flyboys movie. 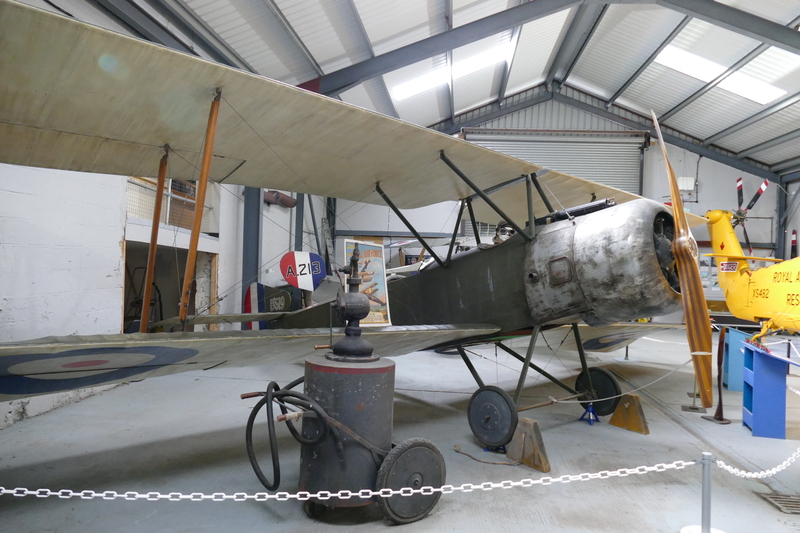 The replicas are of a Sopwith 1 1/2 Strutter and a Nieuport 17, both quite rare aircraft so it is great to see replicas on display. 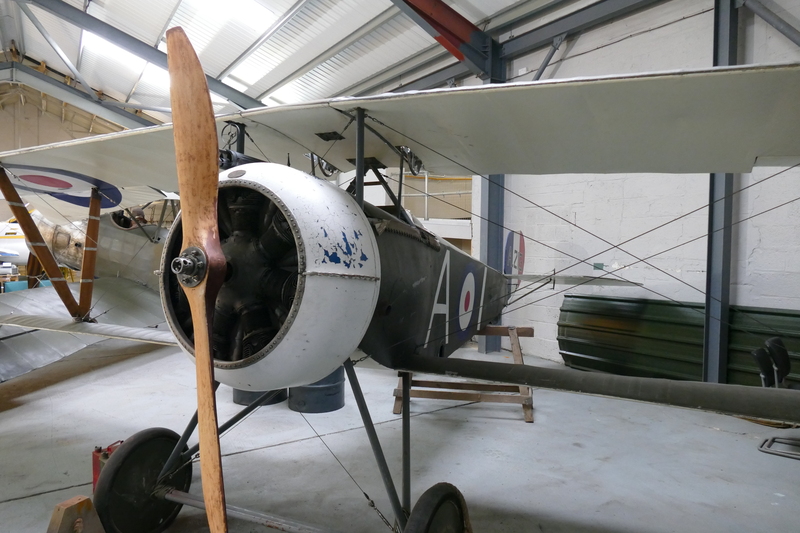 The Nieuport also wears RAF/RFC markings rather than the silver French scheme seen more often. Sopwith 1 1/2 Strutter Replica. 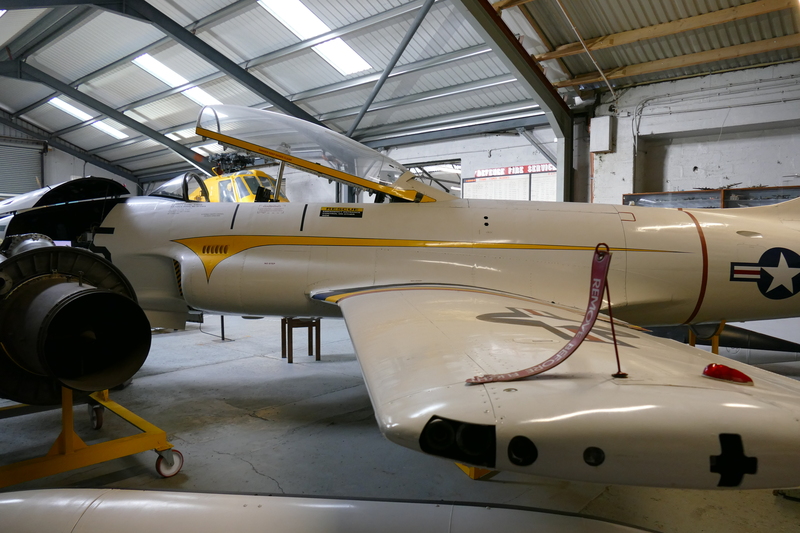 Round the next corner lies the museum’s meteor TT20 along with a chipmunk, both aircraft are displayed in well thought out dioramas. 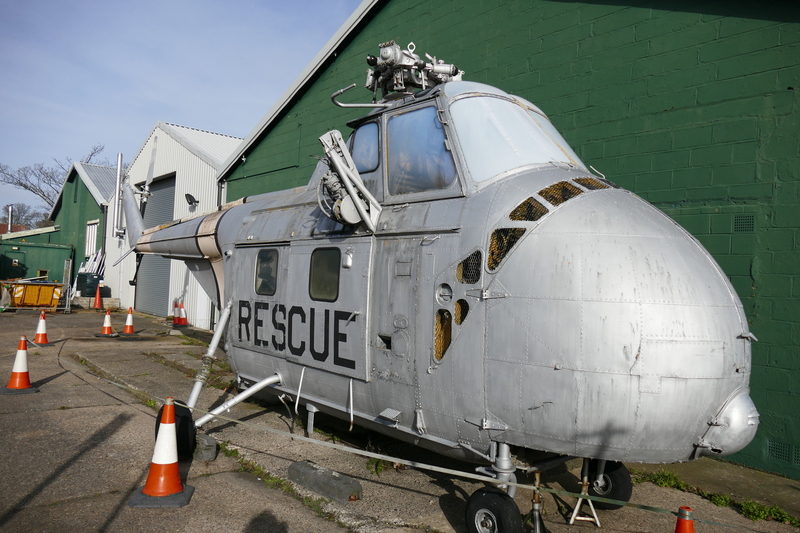 The final part of the aircraft display is the yard outside the main building, which features a Westland Whirlwind helicopter along with a stunning SEPECAT Jaguar. 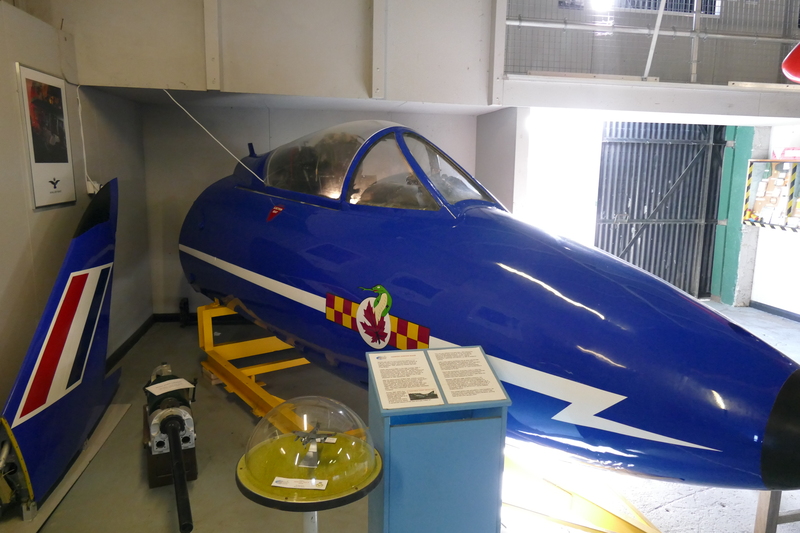 The museum has a varied collection of exhibits with the excellent collection of photographs and memories from the airfields past lives a particular highlight. 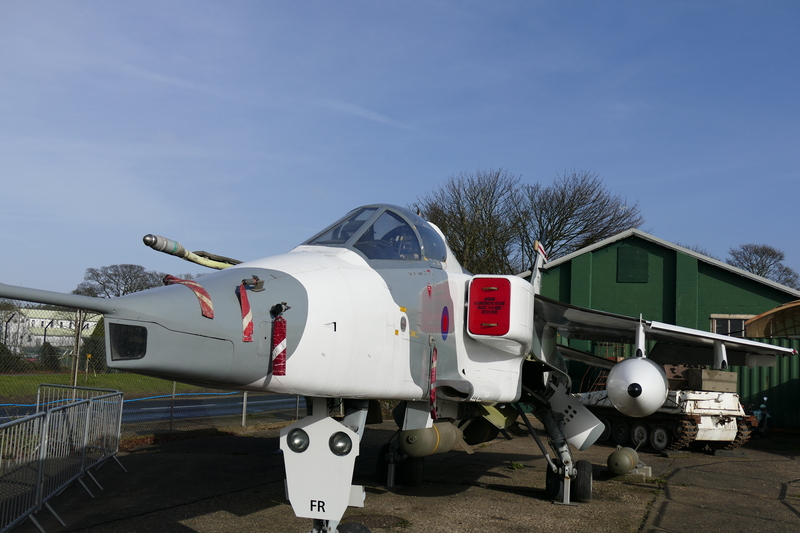 Combined with a number of interesting aircraft, welcoming staff and an incredibly reasonable entrance fee, the museum is certainly worth a visit. Check out the Australian, Temora Aviation Museum website for Aussie War Birds. The collection includes an operational Supermarine Spitfire.